This book introduces functional analysis to undergraduate mathematics students who possess a basic background in analysis and linear algebra. By studying how the Volterra operator acts on vector spaces of continuous functions, its readers will sharpen their skills, reinterpret what they already know, and learn fundamental Banach-space techniques–all in the pursuit of two celebrated results: the Titchmarsh Convolution Theorem and the Volterra Invariant Subspace Theorem. Exercises throughout the text enhance the material and facilitate interactive study. 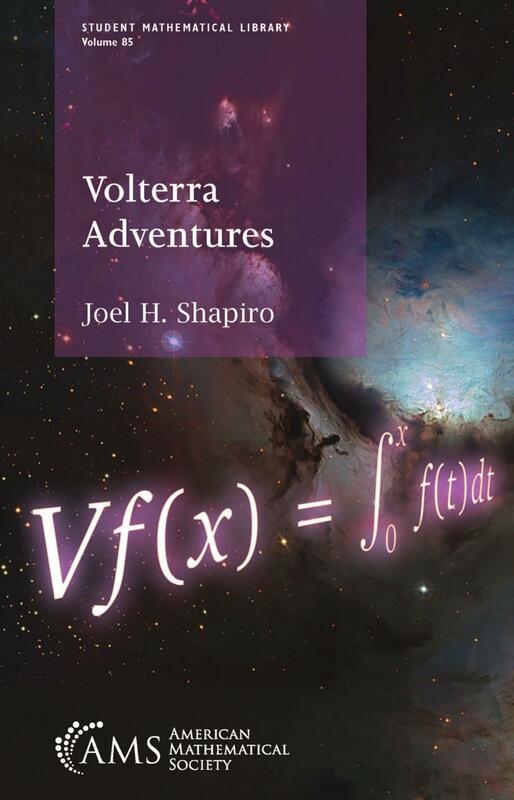 Feel free to post your Volterra Adventures-P2P torrent, subtitles, samples, free download, quality, NFO, rapidshare, depositfiles, uploaded.net, rapidgator, filefactory, netload, crack, serial, keygen, requirements or whatever-related comments here. Don't be rude (permban), use only English, don't go offtopic and read FAQ before asking a question. Owners of this website aren't responsible for content of comments.